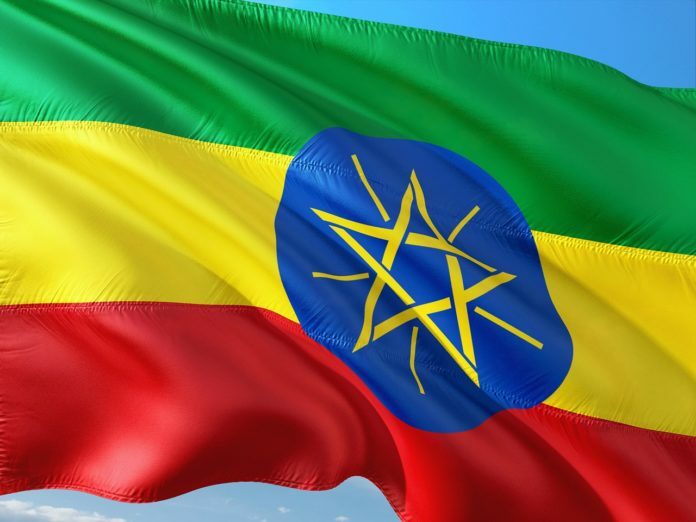 Ethiopian Airlines will extend its free transit tour to global passengers as of February 1, 2019. The new complimentary city tour package organised by ET Holidays, the tour operator wing of Ethiopian Airlines, takes transiting passengers with 6 to 8 hours’ time in the running capital, Addis Ababa, on a journey through one of the landmarks of the city, The National Museum, accompanied with a taste of Ethiopian Coffee and souvenir shopping at affordable prices and make them experience the unique flavours of the political capital of Africa during their brief stay. As we continue to discover and deliver the best for our customers, we are pleased to come up with complementary offerings to our global transiting passengers and make them savour every moment and feel the real taste of Addis Ababa during their brief stay.